What has changed for Ripple? Even after, Bitcoin started falling, ripple was rising consistently. This was due to the perceived value of Ripple. 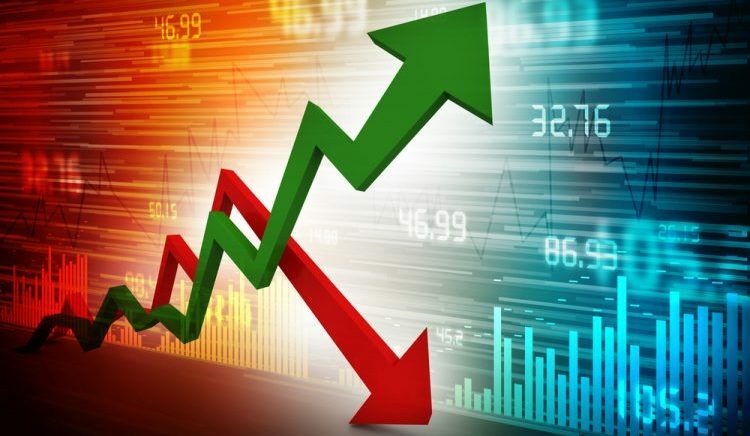 However, in the latest leg of correction, Ripple has fallen significantly as well. It is now at the lowest level since the last couple of months. This after rising at least 20 fold in the last 6 months. This is one of the main reasons why investors are now worried about Ripple. They do not actually know whether they should still hold ripple or whether they should think about liquidating it. We would today try to figure out what exactly is triggering the downturn in Ripple. Not just Ripple but many of the other cryptocurrencies are also affected by the increasing regulation in South Korea. There is also a proposition that the cryptocurrency exchanges in South Korea would be taxed at 24.2%. If indeed, that happens, it would be very negative for the cryptocurrency exchanges. Also, many of the cryptocurrency exchanges would have to drastically increase the fees in order to make up for this tax as well. This is one of the main reasons why Ripple is also falling along with the other cryptocurrencies. Ripple is one such cryptocurrency which can be used to transfer money anywhere around the world almost instantly. None of the other cryptocurrencies are as fast as a ripple. Owing to this very reason, there are also allegations that criminals are using Ripple for money laundering as well as for criminal activities as well. This association of Ripple with criminal activities is actually prompting Ripple to fall drastically as well. None of the investors are trying to invest in Ripple currently is the thing that it would fall even more. The truth is that it has already fallen about 60% from the top. 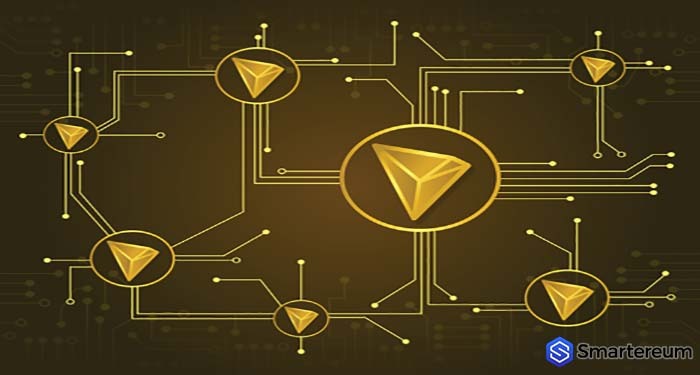 This is much more as compared to any of the other cryptocurrency. That is why it remains to be seen whether ripple would actually fall more or whether it would increase in future. Moreover, on the corporate side ripple is already tying up with various companies in order to use the Ripple protocol. Therefore, the fundamentals of the company are actually intact. Thus, when you look into all of these factors, thereafter only you would realize that the fall in Ripple might actually be temporary since the fundamentals of Ripple are actually pretty strong. However, investors need to have complete patience in order to ensure that they are able to generate a hefty amount of return by investing in Ripple. RIPPLE endured a night to forget after losing 17 percent of its value before a sluggish recovery kicked in. 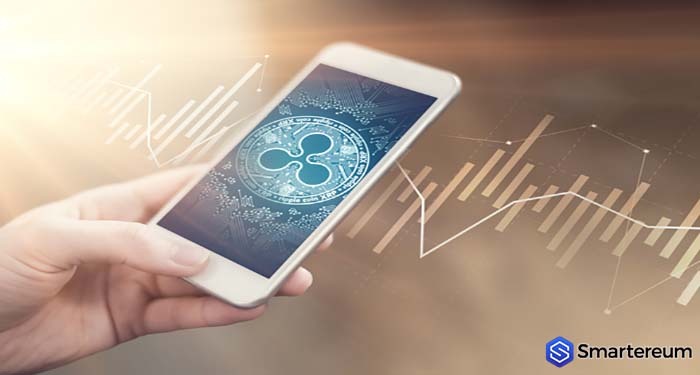 Ripple has however been boosted by a number of firms now piloting the use of the cryptocurrency, also known as XRP, for money transfers, increasing the likelihood of its adoption by major financial institutions. 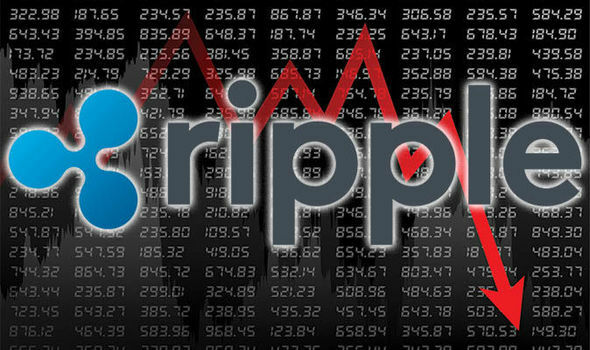 XRP dropped from $1.26 to $1.05 during a frantic night of selling after markets were seemingly spooked by the week’s string of regulatory threats and cyber attacks.Ripple is now on the road to recovery with the price at $1.15, reducing the percentage loss to nine percent from 17. 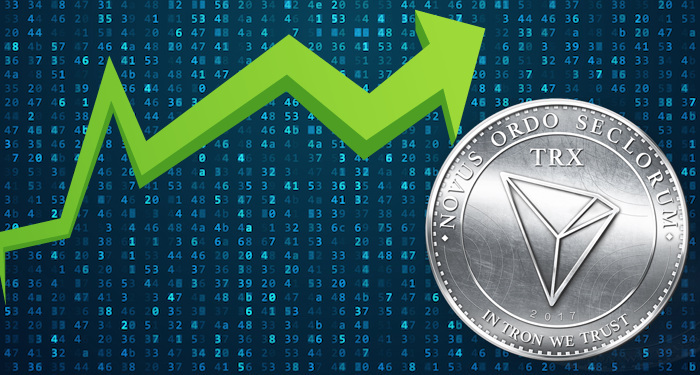 The cryptocoin’s market cap (total value of coins in circulation) stands now above $44 billion, however this price has fallen a long way from the $96 billion market cap on January 8, when Ripple’s price hit its $4 high. However, if the short story around Ripple is of price volatility, the long story concerns increasing popularity with mainstream finance firms working in the money transfer space. XRP made headlines earlier this month when remittance giant MoneyGram came knocking. That news has now been followed by news that Mercury FX and telecom provider IDT have also signed up. 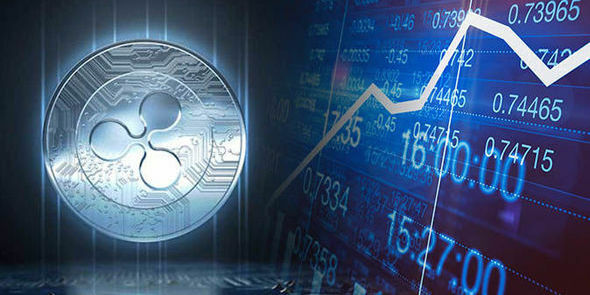 Ripple’s movements towards mainstream adoption has sent a signal to early investors that there is a long-term plan for XRP if and when the speculative bubble bursts.Investors believe that ripple has a number of advantages under the bonnet that give it a critical advantage over competing currencies when it comes to environmental implications, transaction speeds and cost. 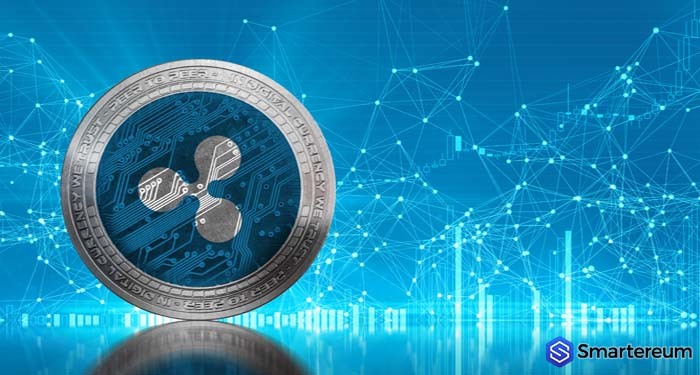 A Ripple spokesman told Express.co.uk last month that XRP was designed with the ambition of removing the flaws of other digital assets, like bitcoin or ethereum. Read More: Cryptocurrency Falls Again: Bitcoin, Ethereum, Ripple, Litecoin, NEM, IOTA, Stellar will go deeper tomorrow! What time they will come back? 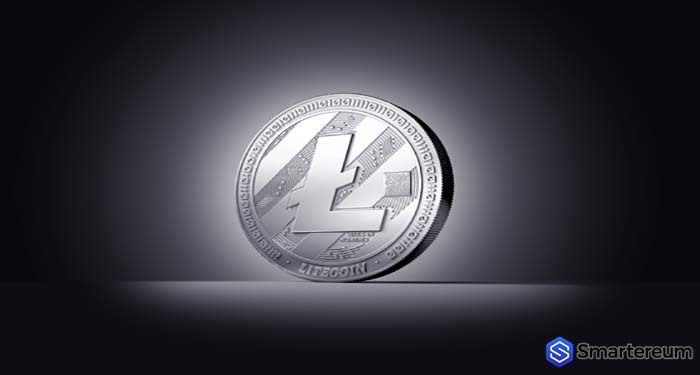 On its closest rivals, the he said: “In addition to being slow and costly to use in transactions – taking anywhere from an hour and $30 to settle – these digital assets also use an incredible amount of energy because they are mined.“XRP, on the other hand, is designed to settle quickly – in seconds; inexpensively – at fractions of a penny; with minimal energy consumption. “This is because XRP transactions are validated through a process called consensus, versus proof of work – mining, which bitcoin and Ethereum rely on. 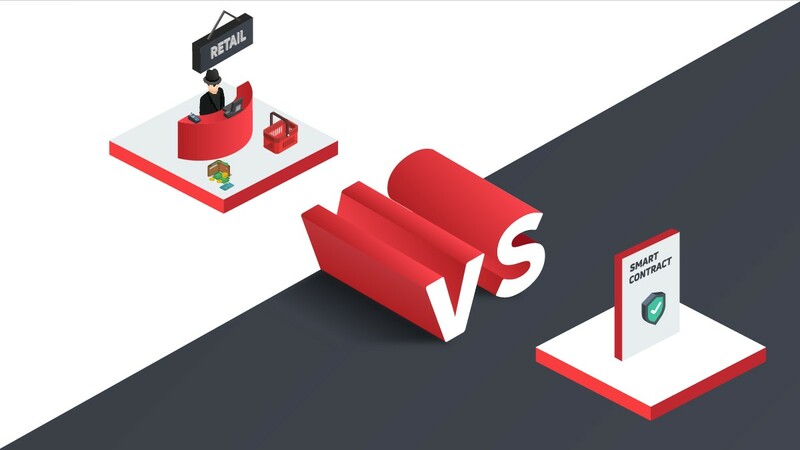 However, critics of Ripple are quick to point out the cryptocurrency firm actually owns some 61 percent of the issued XRPs, making it very difficult to form a working value of something, over half of which sits in a pot, unused and un-tested.